I didn't appreciate the concept of saving money until recently. Life after graduation is different because suddenly bills become really real, payment requests come out of nowhere, and your paycheck just seems smaller than you expected. While I did earn money and save it in college, I've taken that mindset to a whole new level since graduating. I'm definitely saving up for several reasons: grad school expenses, upcoming business ventures (eek! 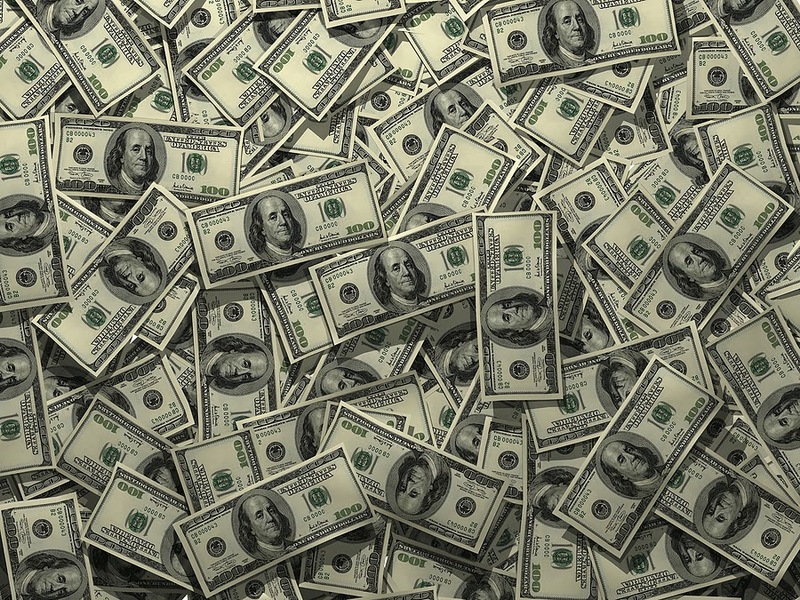 ), investments, and an emergency fund. Hey, with the government shutdown, an emergency fund actually sounds pretty brilliant. The point is, I'm currently on a spending diet. Spending clean is similar to eating clean, haha. And easier than you think. There are lots of little things that I do that save hundreds every month - hundreds! 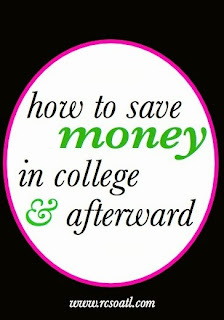 So I'm sharing the small steps I've taken to save money and some tips on saving money for college students and for anyone! How do you save money when you're on a spending diet? And what are you saving up for? I've definitely curbed by shopping habit post grad. I still actually use my student ID for discounts though and I'm a big fan of coupons. Packing a lunch to bring to work really does save soo much $$. It gets boring sometimes, and I miss getting out of the office, but it really does make sense financially. Sadly, that is about the only good spending habit I have right now though-eek! Such great advice & tips! these are all great tips, even for someone like me who is way out of college :) food costs can be big but also a good way to cut back. i try to bring my lunch most days and save eating out for when it's something great. also, have you checked out ebates? if you do ever online shop, you can get a little bit cashback from them. This is an awesome list! I am always trying to save money and be as frugal as possible! These are great tips. 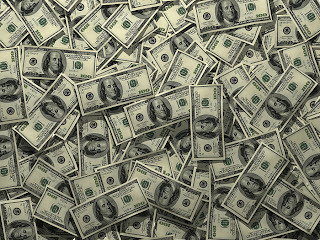 I am bad when it comes to saving money, and I am a college student, so I should start learning now. I definitely cook more and don't eat out as often. I pin things on Pinterest that I "want" and wait for a sale. I save a portion of my paycheck. It's important nowadays to live meagerly. Great tips, most of the time I go out of my budget..lol will have to follow some of your saving tips. Mint is one of my favorite apps, great tips! Loving this! Eating out less has saved me tons! Thanks for sharing such great tips! Thank you so much for stopping by my blog! :) I love all these tips, especially when it comes to food. Eating out a lot gets so expensive, and it's way cheaper and healthier to make your own meals!